Telemann: Concerto in e, TWV 52 e:1; Concerto in a 6, TWV 52 e:3; Concerto in a, TWV 52 a:1; Concerto in D, TWV 51 f:1; Septet in Bes, TWV 44:43. Recorded in 2003, this is presumably a reissue, although I couldn’t anything to confirm that. It is not listed on il Gardellino’s website. Matthessohn seems to have been one of the first to wonder how Telemann managed to compose so much music. This, and the dominance of Bach in the revival of German baroque music, has always been a bit of a problem. The opening Concerto in this CD helps by including several moments that many listeners might recognise. Matthessohn also commented that “Telemann alone is beyond all praise and lauds”, and this CD demonstrates the exceptional quality of his music. Both technically and musically, his compositional skill is self evidence, as is the breadth of his creative imagination. 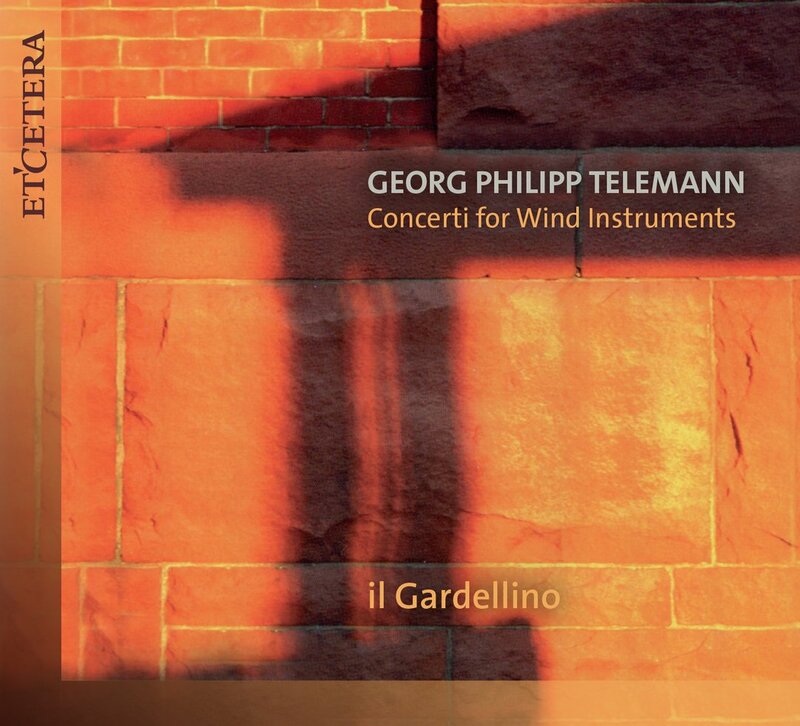 The pieces chosen reflect Telemann’s interest in combining different instruments, sometimes in less than obvious ways – for example, the opening combination of recorder and flute, and a later combination of recorder and viola da gamba. The final Septet, the only non-concerto, is for three oboes and three violins and features some clever contrapuntal writing. The playing is brisk and slightly business-like, perhaps reflecting the date of recording. The programme notes have details of Telemann’s life, but very little about the pieces played – or, indeed, about il Gardellino.